The cyber security industry is expected to triple in size over the next 10 years, with revenues forecast to soar from $2 billion to $6 billion by 2026. Minister for Finance, Services and Property Victor Dominello announced the strategy today at a cyber battle featuring former military cyber security professionals who are leading the sector. 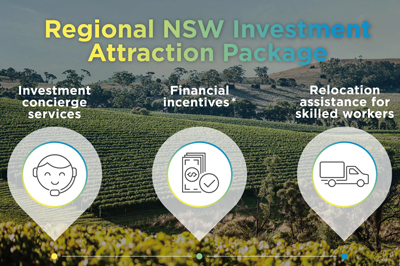 Mr Dominello said the NSW Government will create the conditions for the industry to continue to prosper and deliver economic benefits to the state. 'NSW starts from a strong baseline and is already home to the largest ICT industry in Australia, a world-leading financial services sector, a rapidly expanding fintech industry and more than 45% of the nation’s start-ups,' he said. The strategy focuses on four key themes with actions to drive innovation and collaboration with Government, industry and research, support start-ups and SMEs, grow exports and attract investment and build a skilled workforce. 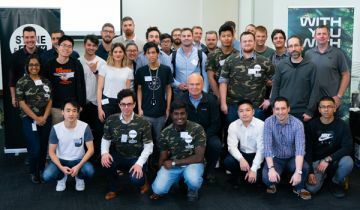 The cyber battle was hosted by fintech accelerator Stone and Chalk which supports cyber security start-ups and WithYouWithMe, a skills matching service for former defence personnel. Mr Dominello said the strategy will create jobs through industry growth and address the current shortfall of skilled workers. 'These defence force veterans have highly relevant cyberwarfare experience and are in high demand in the expanding private sector,' Mr Dominello said.